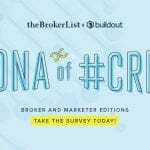 #DNAofCRE 2018 Survey is OPEN! 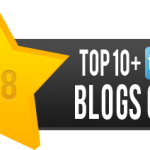 It is with bubbling excitement and fanfare that we are thrilled to announce the 4th anniversary (OMG 4 years have gone by!) 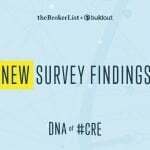 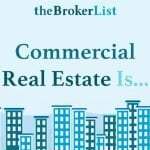 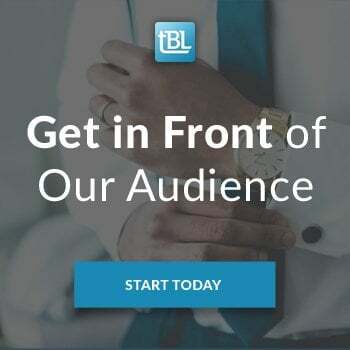 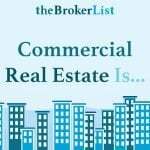 of the amazing collaboration between Buildout and theBrokerList to produce the 2018 #DNAofCRE Survey. Remember, we are saying 2018 because we are asking you to download your brain and tell us what you did last year! 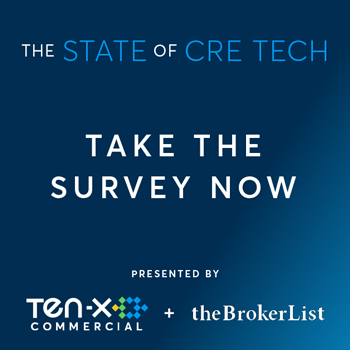 2017 DNA of #CRE Survey Results are LIVE! 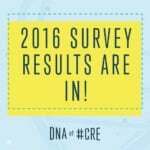 2016 DNA of #CRE Survey Results are LIVE! 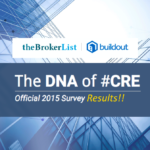 2015 DNA of #CRE Survey Results!